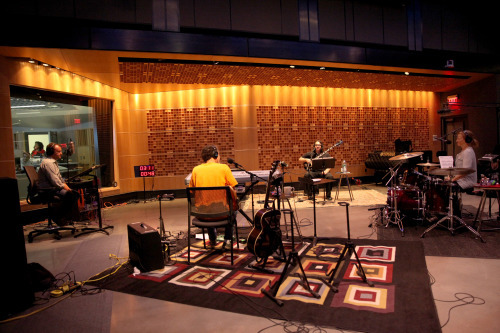 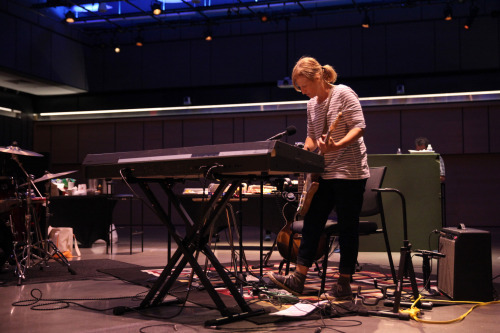 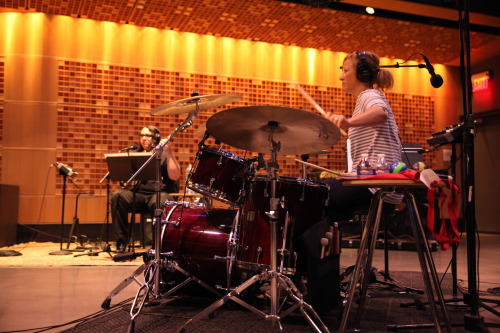 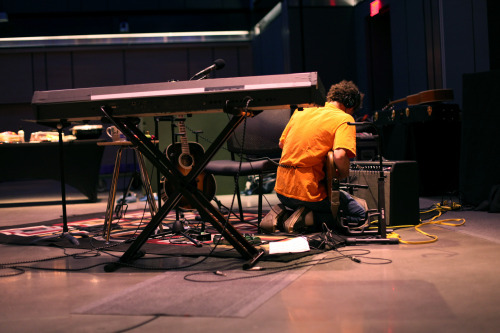 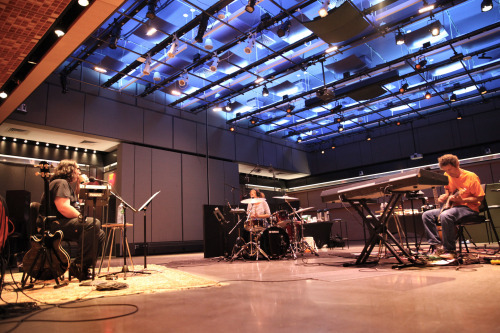 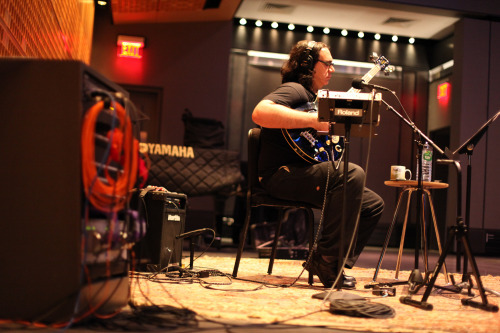 Yo La Tengo played all of the music heard between stories on NPR’s Morning Edition today… and it got a kinda loud. 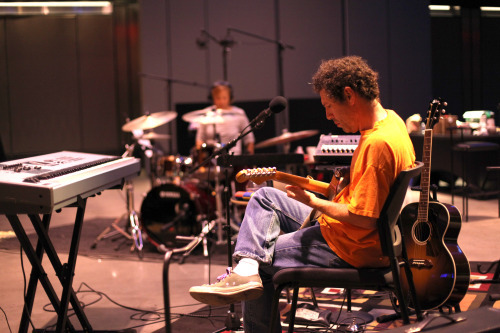 Yo La Tengo was on NPR’s Morning Edition a while back - check it out and then check them out at The Pantages Theatre Sat. 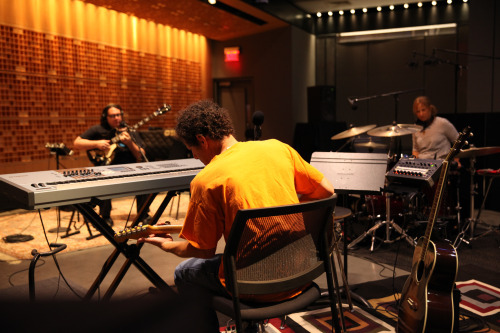 11/7!